Pikeville Medical Center (PMC) is a superior, 261-bed hospital with patient clinics around the community that provide more than 400 services. PMC has been nationally recognized as a leader in healthcare and received many awards for the exemplary services they provide. PMC will be expanding their facilities with a more than $140 million expansion that will make an additional 39 beds available, with 29 of them being used for the Intensive Care Unit. This brings the total number of beds available to 300. Also, this expansion will include a complete renovation of the cardiac cath lab and the cardiac rehabilitation center. 24/7 trauma care led by experienced professionals in trauma, neurosurgery, orthopedic trauma, critical care, and emergency transportation services. Some trauma services include (but not limited to) treatment of gunshot wounds, burns, motor vehicle and industrial accidents. PMC’s Trauma Center is verified as a Level II Trauma Center. It is the only level II trauma center in Kentucky. They can handle almost all critical care emergencies in Pikeville. The Cancer Center is a full-service facility that is staffed by expert oncologists and nurses providing state-of-the-art cancer treatment. It offers radiation therapy 7 days a week, on-site biopsies and surgical services, and radiation oncology. PMC made an investment of $10 million to purchase two RapidArc linear accelerators to treat cancer patients two to eight times faster than conventional forms of radiotherapy. PMC’s Heart Institute has the most advanced cardiac equipment and technologies available in Kentucky. PMC was the first hospital in Kentucky to offer 4D imaging by GE Vivid Dimensions 7 echocardiogram system. The Institute offers heart services including open heart surgery, stent and pacemaker placements, coronary artery bypass grafting, and many others. PMC feels a great responsibility to improve the health and lives of our community. They sponsor many activities such as blood drives, free screenings, free health fairs, Meals on Wheels, and more. PMC continues to make a great impact on our community and their well-being. Emergency Responders Safety is not only a basic need but a top priority for the City of Pikeville. Establishing ourselves as a safe place to live, work, and raise a family relies on our committed police and fire department. We are a full-service city with outstanding police officers, firemen, EMTs, and 911 dispatchers. 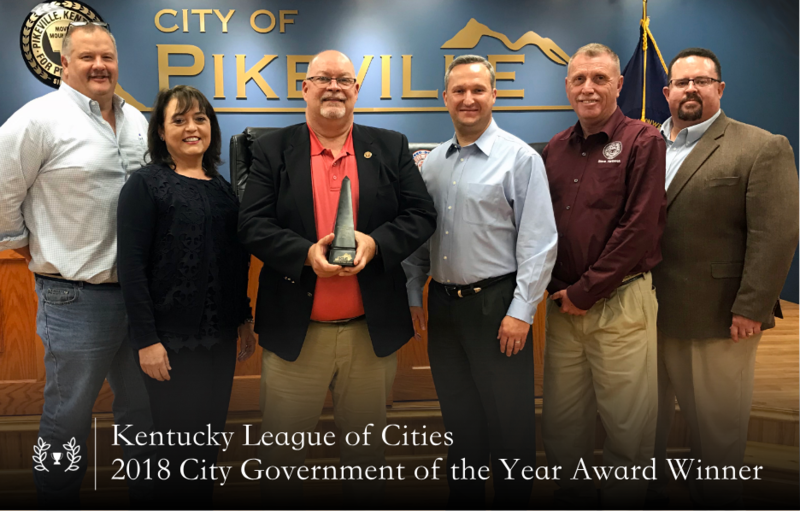 They all have a sense of duty and dedication to the community of Pikeville and all work together to make this city as safe as can be. 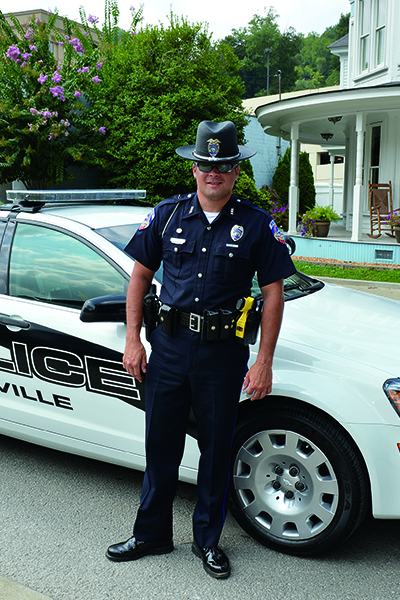 Pikeville Police Department is one of only a handful departments in the state that has a trained Rapid Deployment Coordinator. They average less than a 4 minute response time in the city. Along with the City Police, Pikeville also has a Kentucky State Police Post and the Pike County Sheriff’s Department is also headquartered in downtown Pikeville. This also adds to the insurance of safety in and around the city. The 911 Center also aids in the safety and protection of our community with 24/7 service communication including cellular 911 service within the city limits. 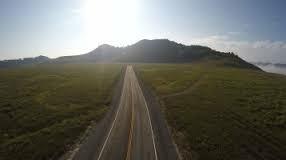 It is a state-of-the-art system with state-certified employees who have all been trained through the Kentucky Department of Criminal Justice. They are an integral part, keeping a quick response time.